With the advent of multi-tariff metering electrical energy you can save considerably on the payment. Method, the payment is no different from metering with a single rate. The essential difference is the calculation of the amount for the consumed electricity. 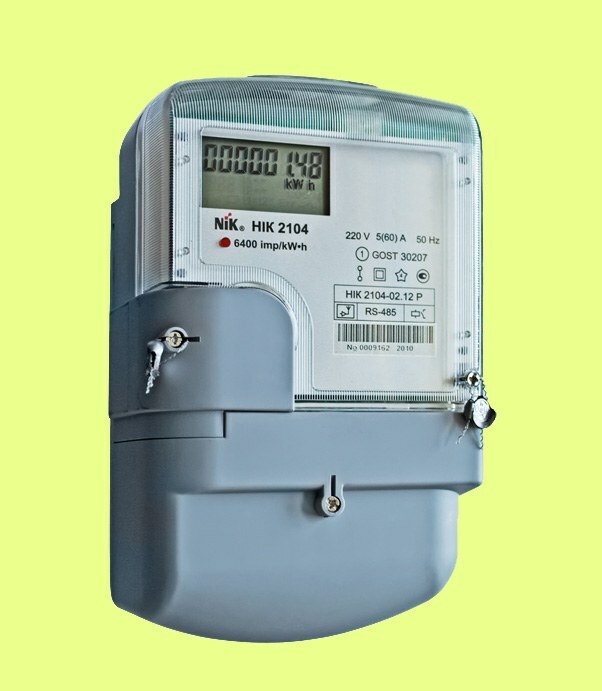 To pay for electricity for two-tariff meter, where half the fare for the day and night hours, read the meterthe day and night. Take the previous receipt that you paid for electrical energy. Subtract the figures of the current readings for the previous day's testimony, recorded in the receipt in the column "date of payment". The difference multiply it by the current daily rate in your area. Then subtract the digits of the current readings for the night of the previous readings recorded in the receipt in the column "date of payment". The difference, multiply by the current night tariff in your region. Then put the two calculated figures. The result is the amount you must pay before the 10th of every branch of the Bank that accepts utility payments from the population or in the post. Bank transfer will be transferred to the payee's account within 1-3 days. Postal order – 7-14 days. If you have a three-tariff counter, make a separate count of readings for the day, night and peak hours. To calculate the amount of payment on a day rate, subtract from the readings of the account on the payment date preceding the readings which are recorded in the column of paid receipts for the previous month multiply by the current tariff in your region. Similarly, perform a calculation for peak hours and night hours. The results of the fold, write a receipt. Pay at the nearest Bank branch or post of Russia. If you have benefits make the calculation of the amount of benefits from the numbers of the total payment, fill in the appropriate column, subtract the result from the total amount of the payment, pay the ticket. If you send the receipt of payment from the common settlement centre, where the average calculated for the previous year, pay for electricity, as specified in the receipt. At the end of the year you will make recalculation. The overpaid amount will go to payment for next year. The remaining amount you have to pay.